SANFORD, Fla. (AP) — A voice recognition researcher for George Zimmerman is discounting the methods of prosecution experts who claim that screams captured on a 911 call belong to 17-year-old Trayvon Martin and not to the ex-neighborhood watch volunteer. Researcher James Wayman was called Monday evening by defense attorneys after another day of questioning of prospective jurors for Zimmerman's second-degree murder trial in the fatal shooting of Martin. One expert in a report had identified Martin as the source of the screams, and another testified at a pretrial hearing that the screams didn't match Zimmerman's voice. Voice experts were hired by lawyers and news organizations to analyze the recordings, which were made by neighbors during the deadly altercation last year between Martin and Zimmerman in a gated townhouse community in Sanford, Fla. Thus far, experts have reached mixed conclusions about whether the screams belong to Martin or Zimmerman. 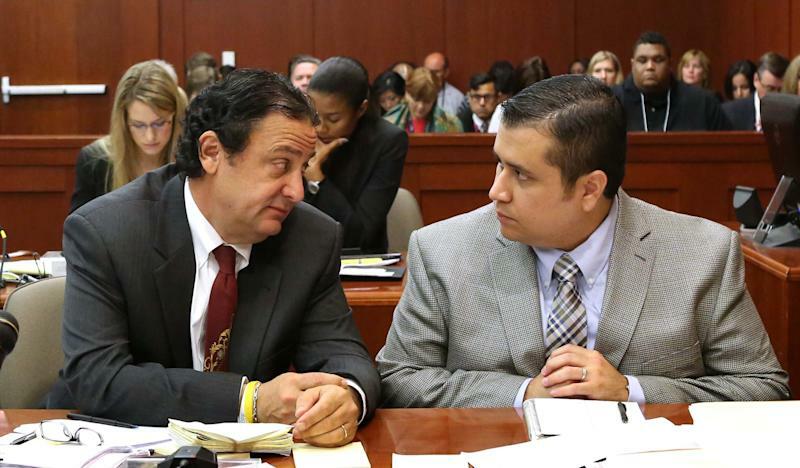 Defense attorneys don't want the experts to testify at Zimmerman's trial. 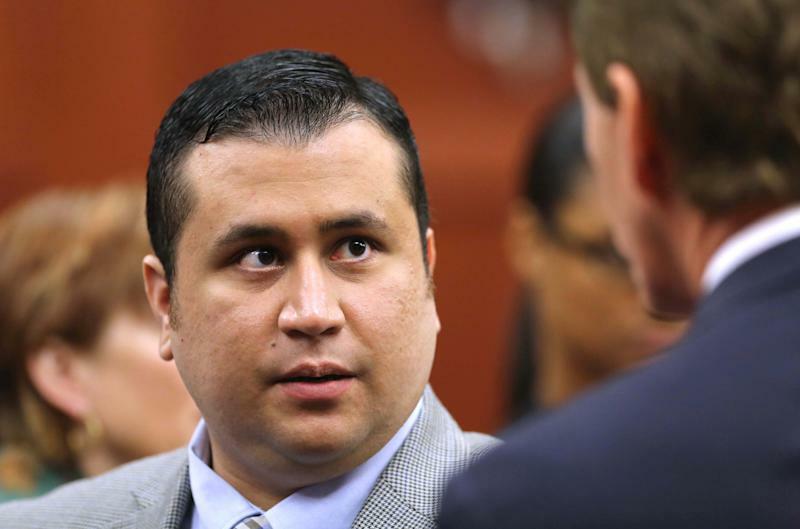 Zimmerman, 29, is pleading not guilty to second-degree murder, saying he shot in self-defense. During jury selection, which continued for a seventh day Tuesday, Circuit Judge Debra Nelson has been listening to testimony from voice-recognition experts. She must decide whether the prosecutors' expert can testify by determining if the expert's methods are too novel or whether they have been accepted by a community of experts. Wayman said he doubted the screams came from just one person and said the 911 call was too brief a sample to draw conclusions from. Wayman said he was "baffled" by the methodology of one of the experts. "That is not enough data ... to do any reliable estimation of who the speaker is," Wayman said. Wayman testified after potential jurors were sent home for the day. Zimmerman was driving through the gated community where he lived on the evening of Feb. 26, 2012, when he saw Martin walking back from a convenience store to a home belonging to his father's fiancee. Zimmerman called a nonemergency police number, followed Martin and at some point a fight erupted between them that left Martin dead. The case is racially charged. A 44-day delay in Zimmerman's arrest led to protests around the nation. Protesters questioned whether the Sanford Police Department was investigating the case seriously because Martin was a black teen from the Miami area. 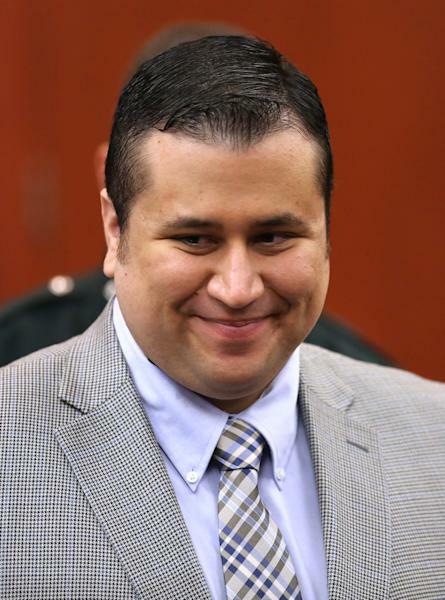 Zimmerman identifies himself as Hispanic. Prosecutors and defense attorneys are seeking a pool of 40 potential jurors who have been screened for any influence of pretrial publicity before moving to a second round of questioning. By Monday, they had interviewed 49 potential jurors over the past week. They must narrow the pool to six jurors and four alternates. The judge on Monday asked four more potential jurors back for further questioning, raising to 32 the number of candidates asked to return. Of those asked to return, more than two-thirds are white. The pool also is overwhelmingly female and skews middle-aged. Lawyers had questioned three jurors by mid-morning Tuesday. They included a mixed-race man in his 50s who said he had two civil cases pending before Nelson; a mixed-race woman in her late 20s who is more than five months pregnant; and a white woman in her 20s who says she doesn't follow the news and only recently purchased a television. Those who are picked for the jury will have their names kept private for at least some time after the trial, Nelson ruled Monday. The judge granted a defense motion to keep information on the jurors confidential after the trial, but she said she would wait to decide for how long.